It all started with a dream… Yes, approx. 4 decades back, we dared to dream wild at that point of time when thinking of something offbeat in business was considered suicidal. With an eye on the growing demands of the aspiring youth particularly those with Hindi medium who were forced to pick and read English books in absence of quality books in Hindi, we took decision and with Upkar Prakashan…. Copyrights © 2006-2009. 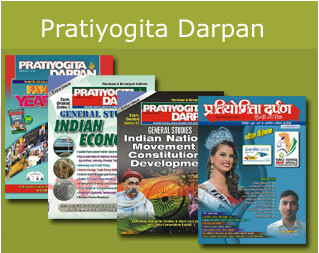 Pratiyogita Darpan. All rights reserved.